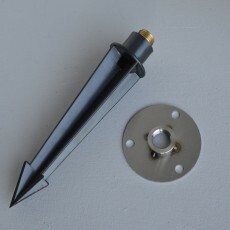 Spike Mount for use with Insika Bollard lights when mounting in flower beds and soil. 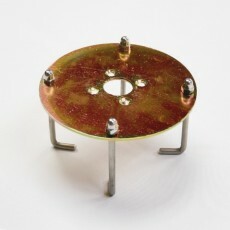 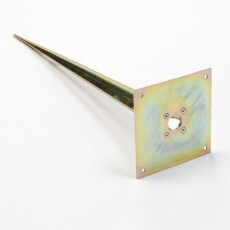 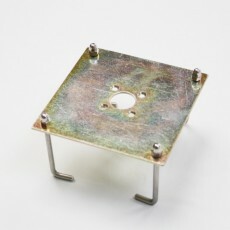 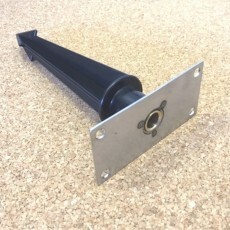 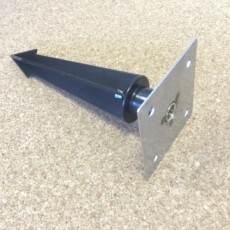 Spike Mount for use with Matrix and Polar Bollard lights when mounting in flower beds and soil. 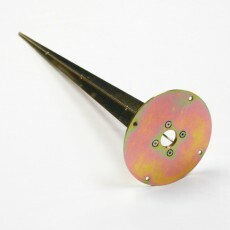 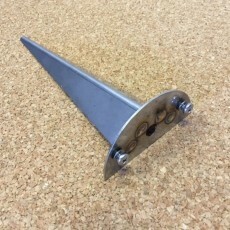 Spike Mount for use with Stella Bollard lights when mounting in flower beds and soil. 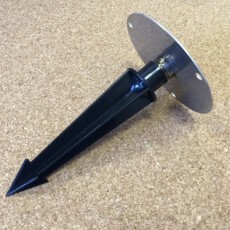 Spike Mount for use with Vortex Bollard lights when mounting in flower beds and soil.